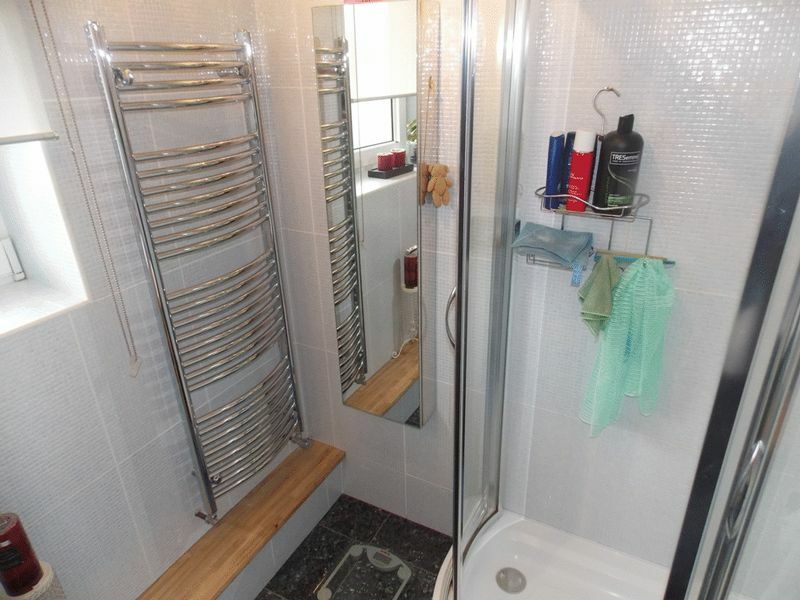 Inner City Estates are pleased to offer this spacious two bedroom flat on the second floor in a small four story development overlooking Meath Park close to Bethnal Green. 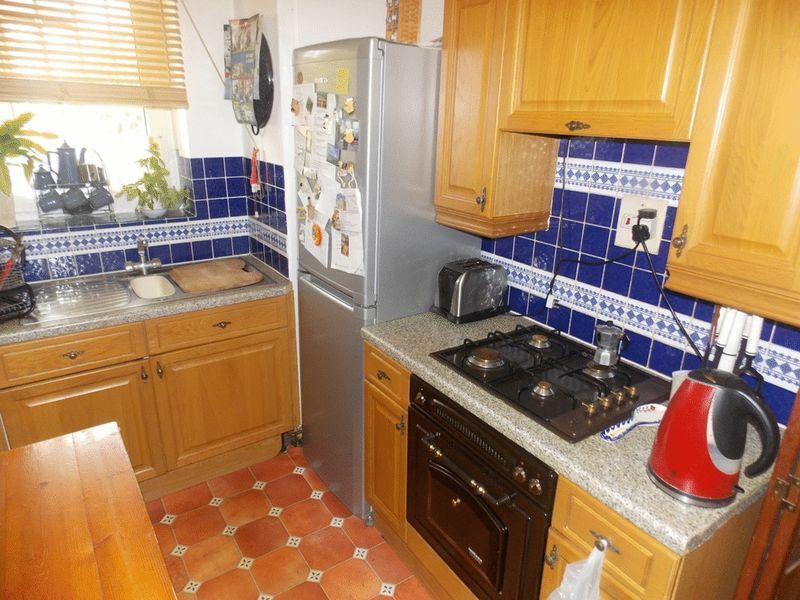 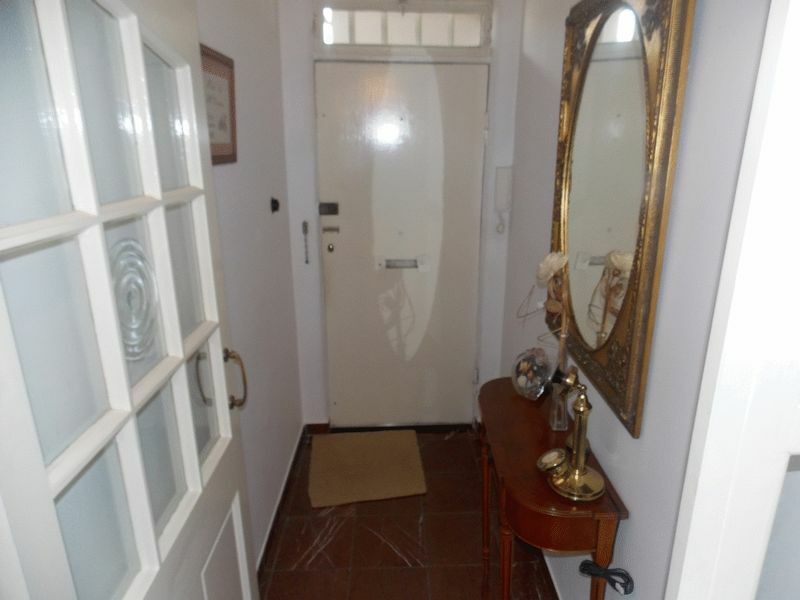 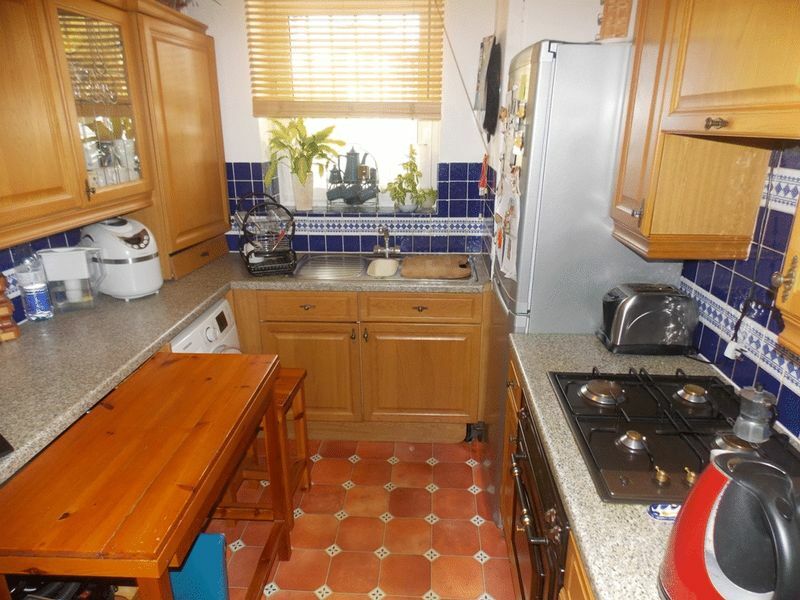 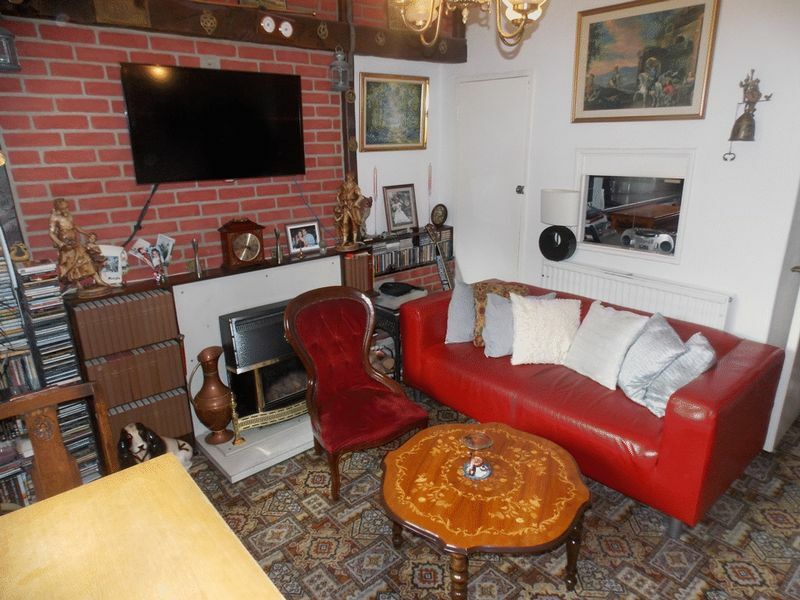 The property has a good size living area and a spacious kitchen with plenty of storage space. 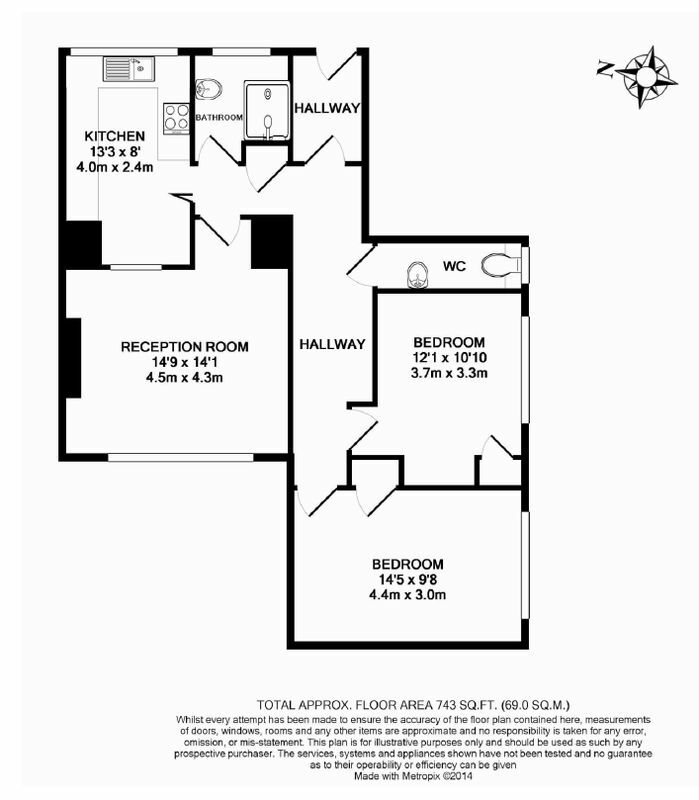 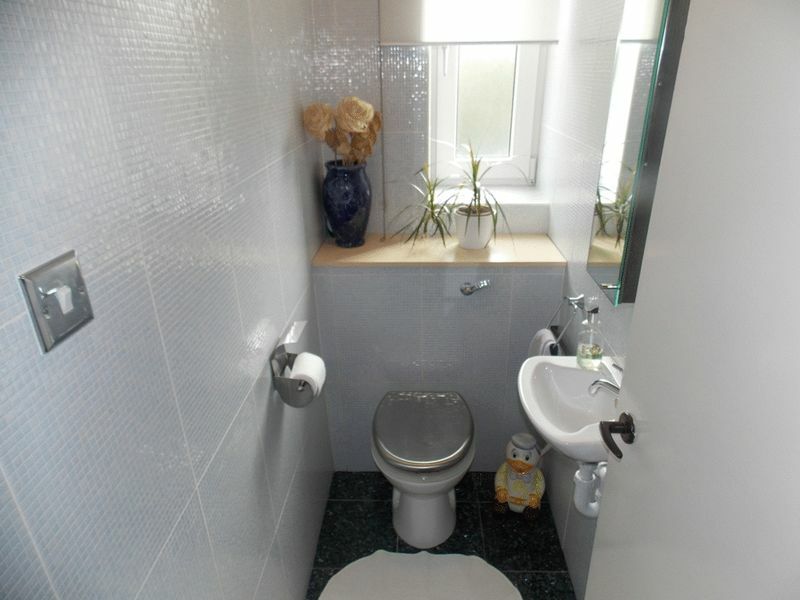 There are two double bedrooms both of even proportion and there is a modern bathroom plus a separate toilet. 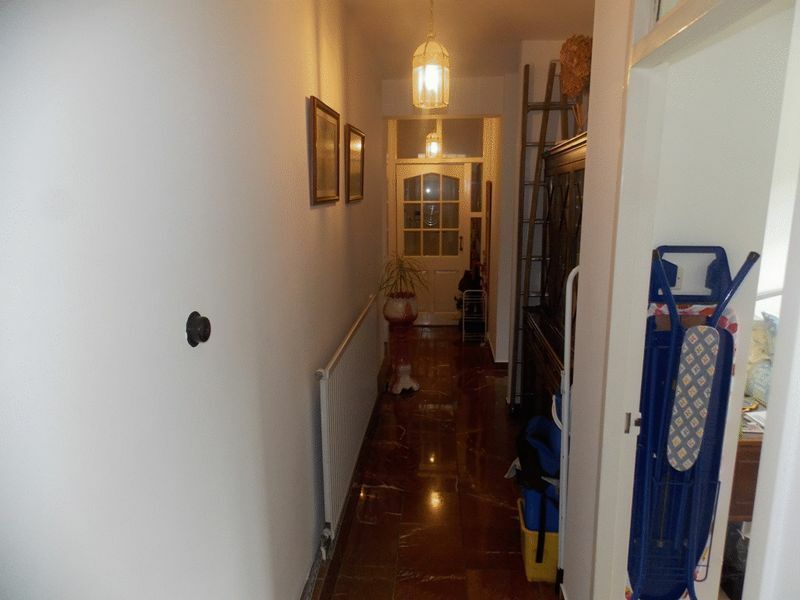 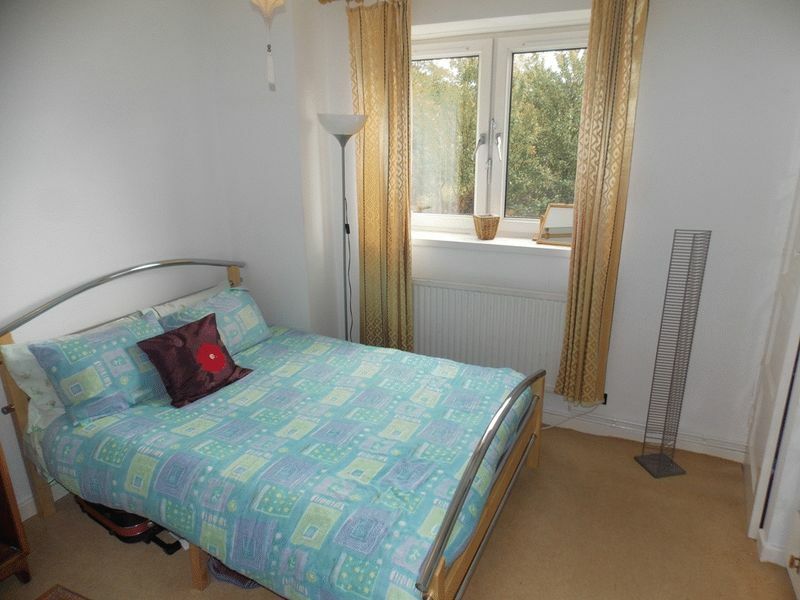 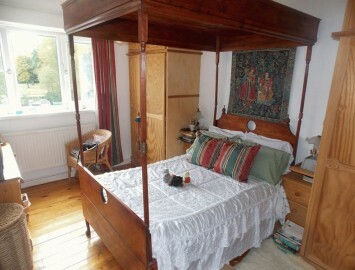 The flat has wooden flooring throughout although some of the rooms have been carpeted. The Location is great with Bethnal Green Station well within walking distance plus there is a twenty four hour bus service giving access to central London via Shoreditch in addition Victoria Park Village is very close by with all its bars and restaurants.